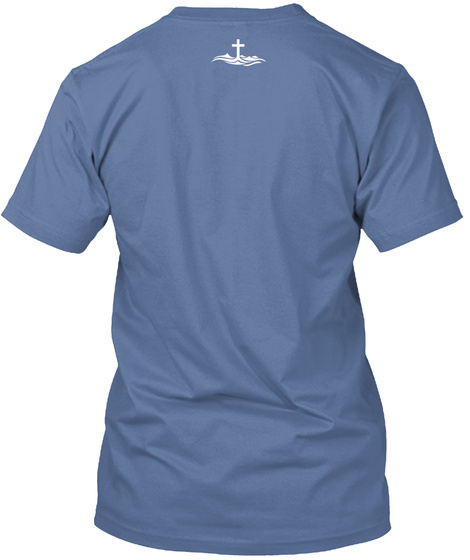 Show your love for God by representing this shirt! 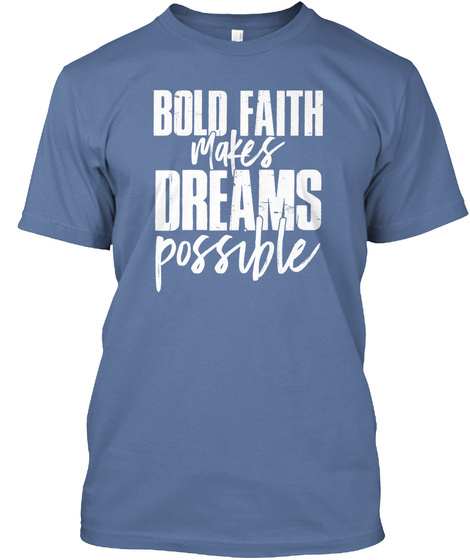 10% of the proceeds will go to benefit Samaritan’s Purse (automated through Teespring). A Christian charity that provides spiritual & physical aid to hurting people around the world.